A natural-looking mascara product might sound counterintuitive, but I'm sure that a lot of women just need a bit of enhancement on their lashes. They are ones who are gifted with as lush fringe so they don't really need a lot of goop to bring out the natural fullness of their lash line. 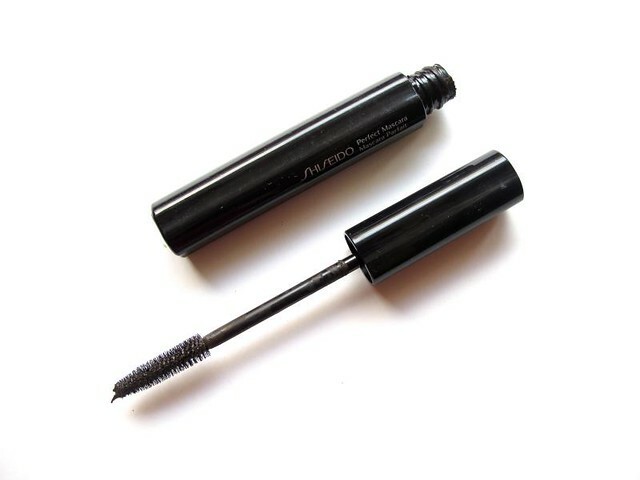 If you're one of those women, then you'd love the Shiseido Perfect Mascara (P1.000+). This mascara has a thin texture that's enough to keep the curl of the lashes, but not to add a lot of volume on the first coat. You'll need to build it up lash by lash if you want a thick fringe. Two layers will get you natural, curved lashes, which like I said above is something other people might prefer. The brush is the right size, with several spiky bristles for maximum lash separation. 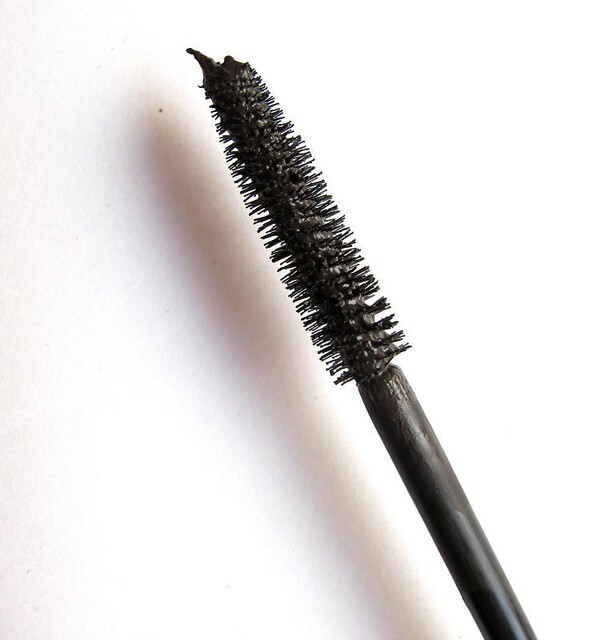 You won't catch this mascara looking clumpy and spidery, for sure! Even if you add a few layers. 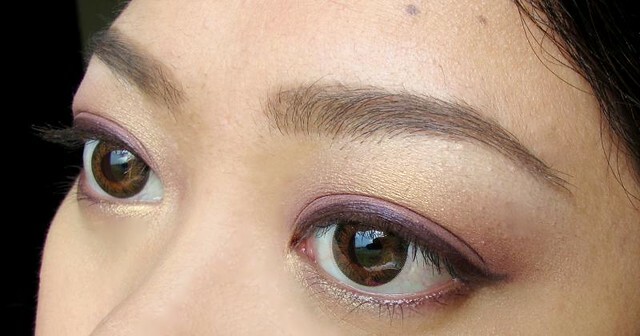 The shade I have, Natural Brown or BR602, is a nice subdued daily shade. This is a nice pick if you just want soft-looking yet defined lashes. As for the staying power, it's pretty good. It barely smudges and smears. 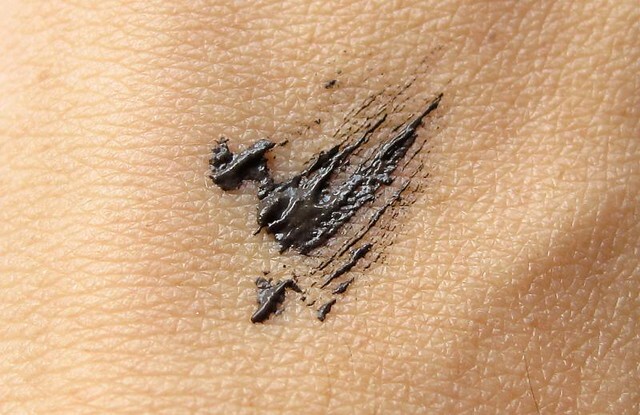 It's also easy to remove with just water-based makeup remover. Reader Question: Is my new skincare making my skin purge or am I breaking out for real?